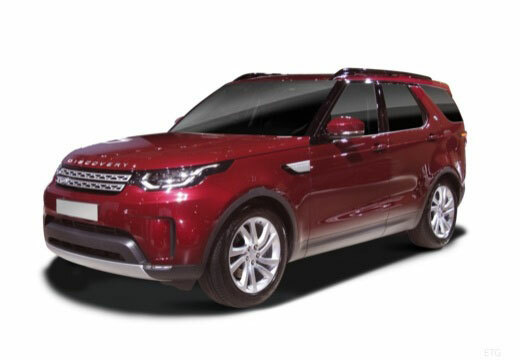 The Land Rover Discovery is a mid-size luxury SUV, produced by the British manufacturer Land Rover. High-speed comfort and precision handling. Ultimate fitment for wider alloy wheels. Delighted with the 4 New Avon tyres. They feel so much more secure whilst driving especially in wet conditions and so much quieter. They where the only British “A” star rated tyre at a great price which makes for a great buy! So far so good, tyres seem responsive and a reasonable ride.